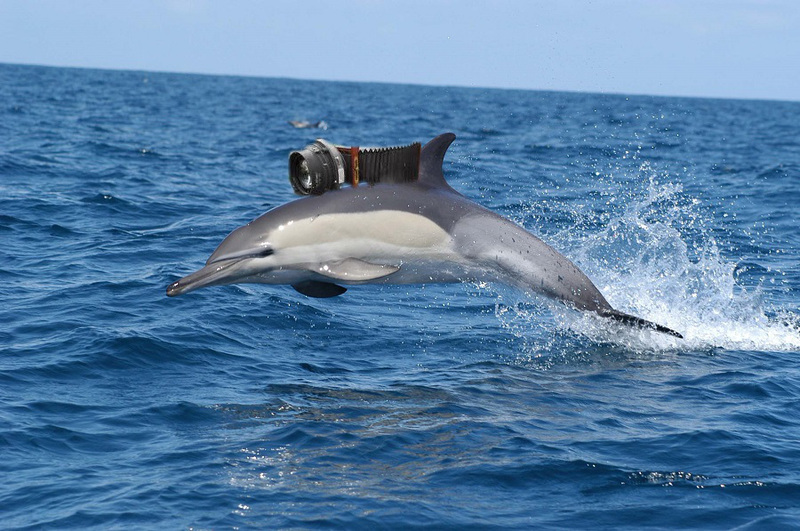 Hamas claims to have captured a dolphin being used as an Israeli spy off the coast of Gaza, local media report. The militant Palestinian Islamist group, which dominates Gaza, says the mammal was equipped with spying devices, including cameras, according to the newspaper Al-Quds (in Arabic). It was apparently discovered by a naval unit of Hamas’s military wing and brought ashore. Al-Quds said that the newest recruit was “stripped of its will” and turned into “a murderer” by the Israeli security services. It shows the extent of Israel’s “anger” and “indignation” at the formation of Hamas’s naval combat unit, the paper reports. Israeli authorities have not commented on the media reports. This photo was possibly released by Russian intelligence, apparently taken from a Russian mini-sub. 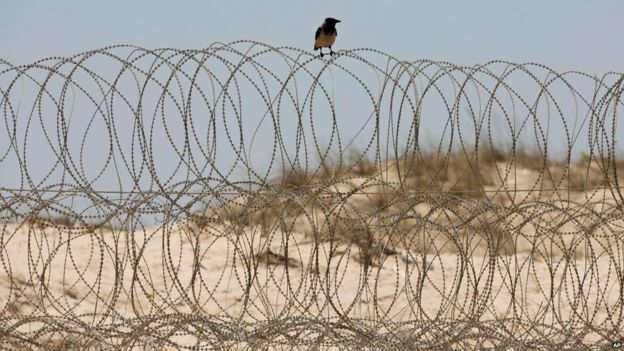 It is not the first time that Israel has been accused of using animals – and birds – for spying purposes. In 2010 Israel dismissed Egyptian claims that a series of shark attacks in the Red Sea could have been the result of a Mossad plot. A few weeks later a vulture found in Saudi Arabia with a GPS transmitter was accused of being an unwitting Mossad operative. And in 2012, villagers in Turkey feared a small migratory bird found dead with a ring on its leg had been an Israeli spy. Their fear proved unfounded. Wildlife officials say the vulture was brought from Spain last year and set free about a month ago in the Gamla Nature Reserve in the Israeli-occupied Golan Heights. Tel Aviv University is involved in tracking the bird, and as well as a GPS transmitter, it had tags on its wings and an engraved metal ring on its leg saying: “Tel Aviv Univ Israel”.